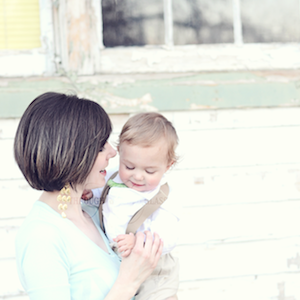 Once upon a time I started a photo album, sometime after Wyatt was born. 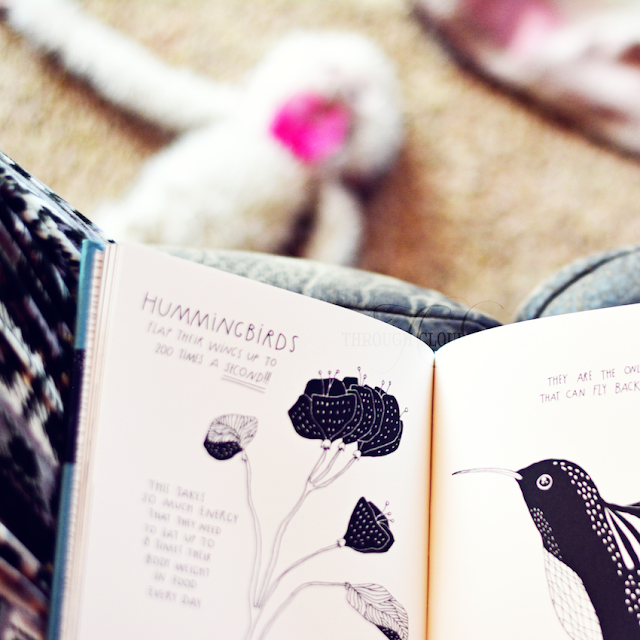 I was a new mom, and I was determined that my child’s every move would be documented and immortalized in our bookshelves (okay, not every move, but close). 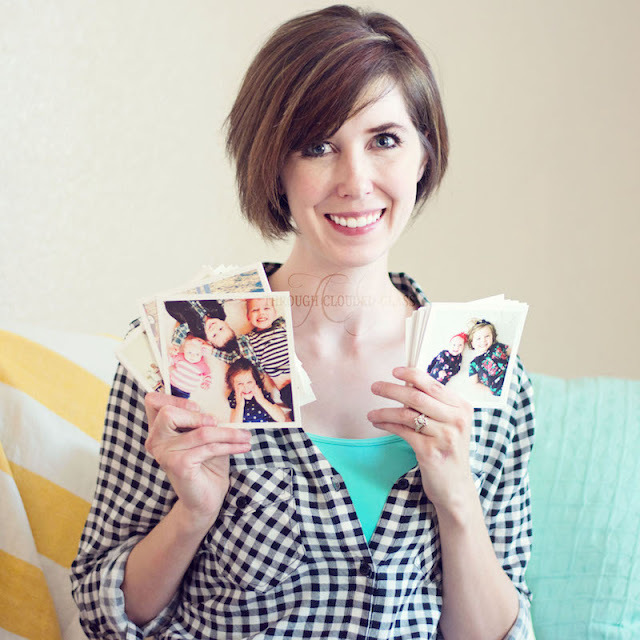 I took a million pictures and put them into albums, and I thought I would do this for each child. Then Gwen was born. I haven’t had photos printed since. I am officially three years behind. They say never to judge a book by it's cover, but I think in this case you absolutely could. 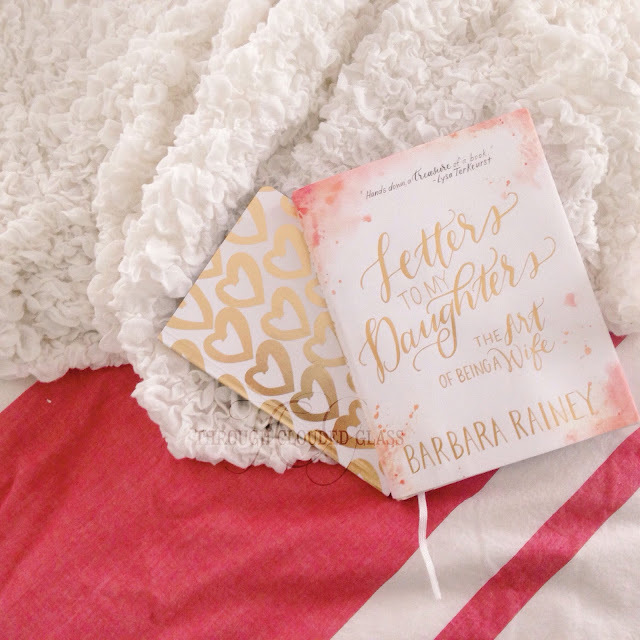 I originally picked up Letters To My Daughters: The Art Of Being A Wife by Barbara Rainey because the cover was just so pretty. When I received it in the mail it gave me the impression of a gift book that you could give to a newly engaged or married friend. 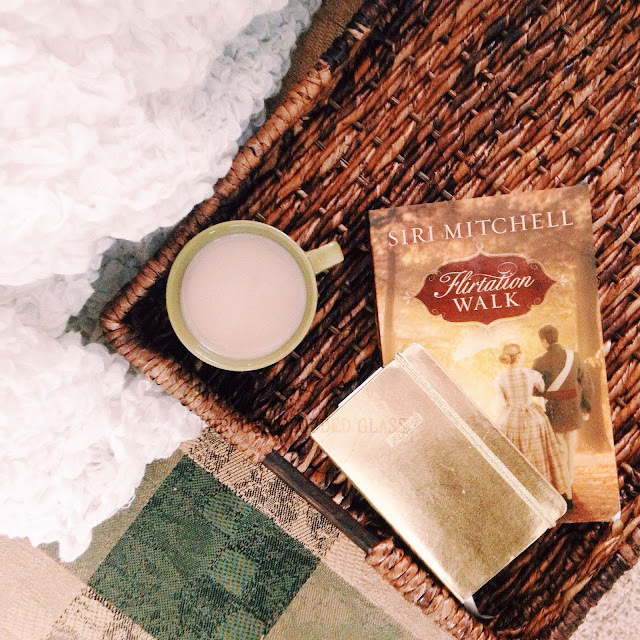 I have enjoyed many of Siri Mitchell's books in the past, so when I saw her new one was up for review I was excited to read it! In Flirtation Walk, Lucinda Pennyworth comes to Buttermilk Falls to start a new life after her con-man father dies. She meets Seth Westcott, a cadet at West Point, and finds herself drawn to him as an honest, upstanding person - which is ironic, since Seth finds himself trying to lower his grades and accumulate demerits in order to be assigned to the cavalry and rescue his sister who is trapped at Fort Laramie. Oh, why do all the books I read have to give me such mixed feelings lately? I wanted to love this book from start to finish, because the start was so good, but I just couldn’t love it all the way through. 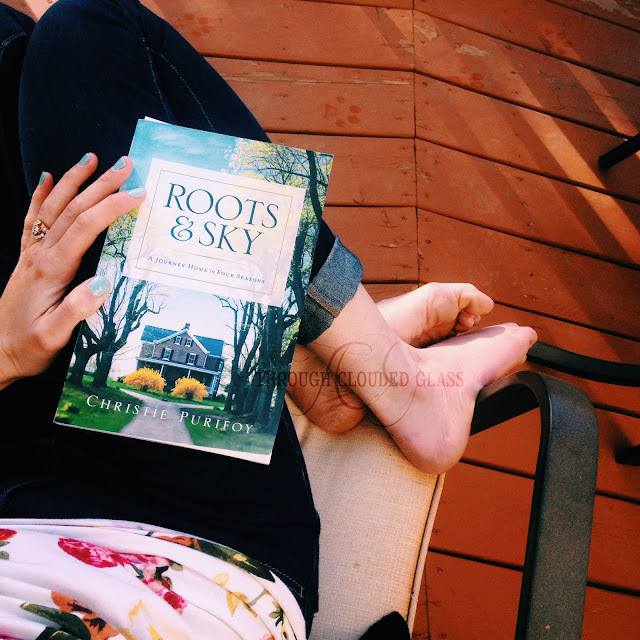 It has been a long time since a memoir resonated with me the way Roots and Sky by Christie Purifoy has. 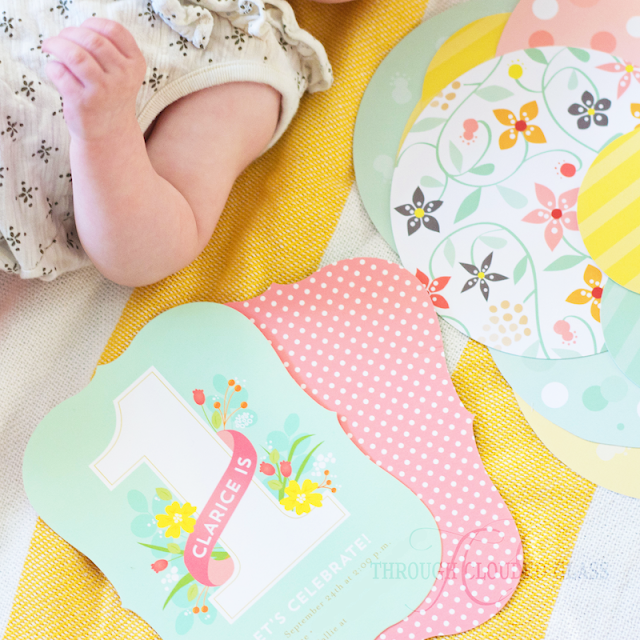 Disclaimer: This post on planning for a first birthday party is brought to you in partnership with Minted.com, and contains affiliate links. I was given credit to order products to review for this post. All opinions are my own. When I was growing up, we didn't have birthday parties every year. There are a few birthday parties that I specifically remember, filled with balloons, streamers, and organized games. But so many years we just stayed home, maybe had a friend or my grandparents over for dinner and presents. 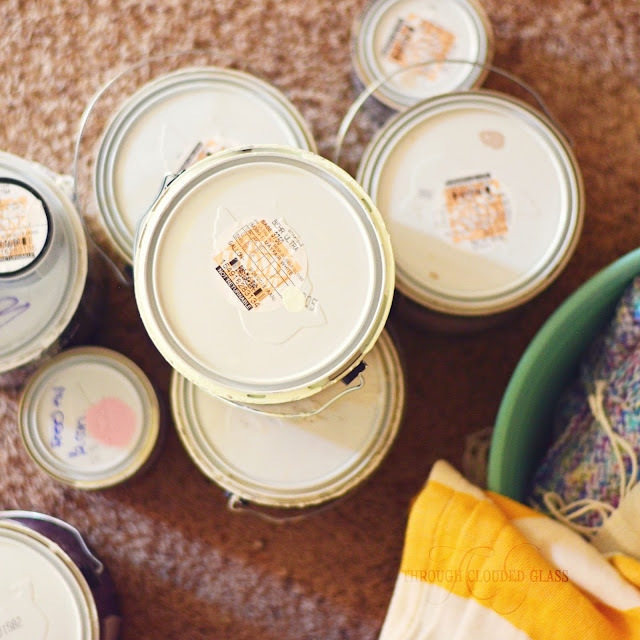 Looking back now as a mom myself, I think my parents struck the perfect balance. Birthday parties were fun and special, but we didn't expect a big party every year. 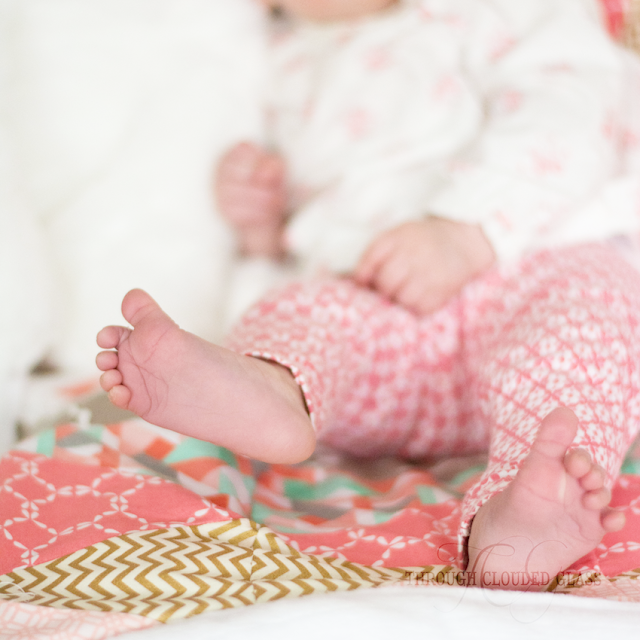 I stood outside the nursery window at church last week, staring at my baby girl's face and trying to determine if she was actually crying, or just about to. My Bible study leader caught me looking and assured me I was doing the right thing, but I would be lying if I said I wasn't about to burst into tears right there. 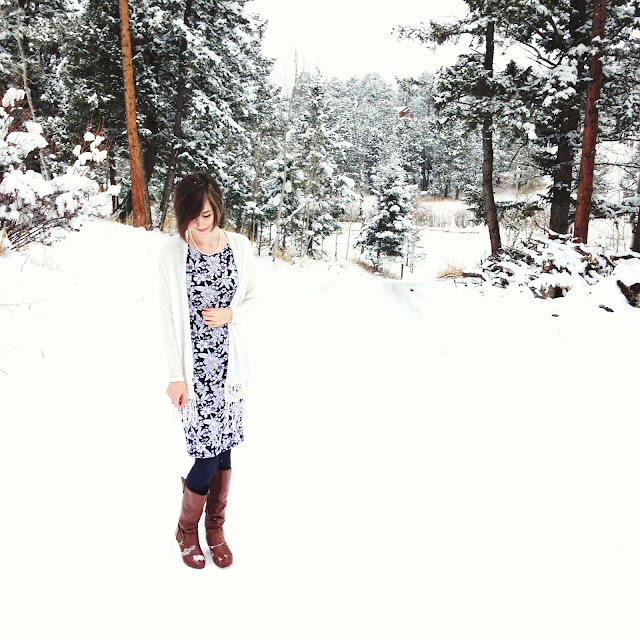 As I sit typing this post about my spring wardrobe, it is snowing outside (not an April Fool's joke, I promise). This is not unusual where I live. For years I was so puzzled about why people like spring, because I associate the season with cool days and mud from all the melting snow. We have gotten blizzards in May before, and let me tell you, you do not know snow until you have experienced a wet, springtime snow. It is the best snowman-making material there is, if only I was actually in the mood to build a snowman.